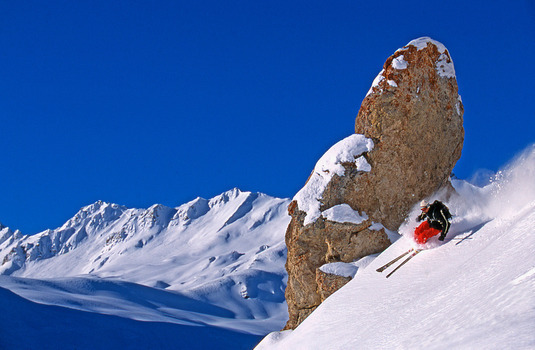 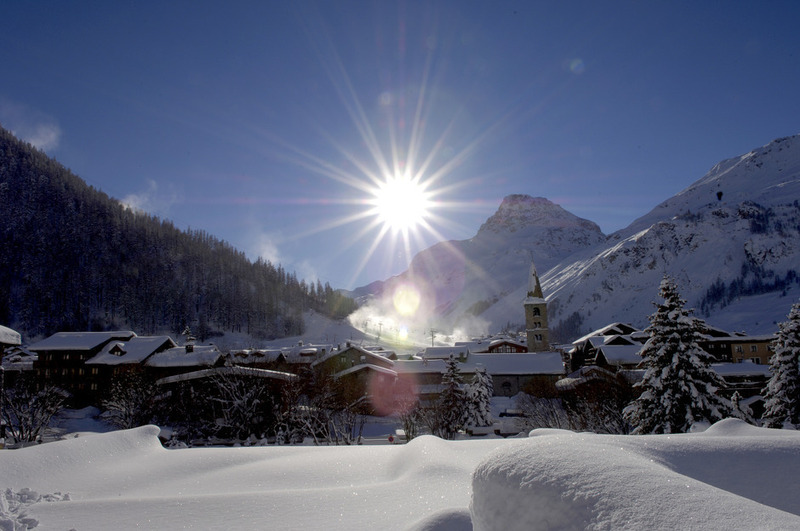 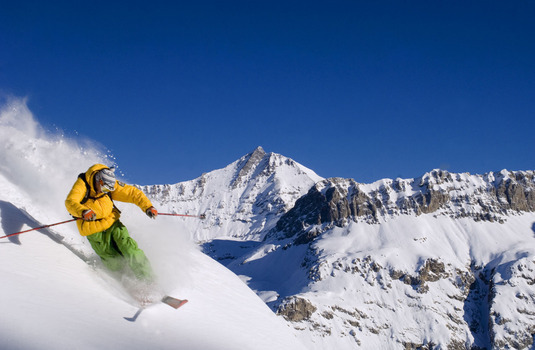 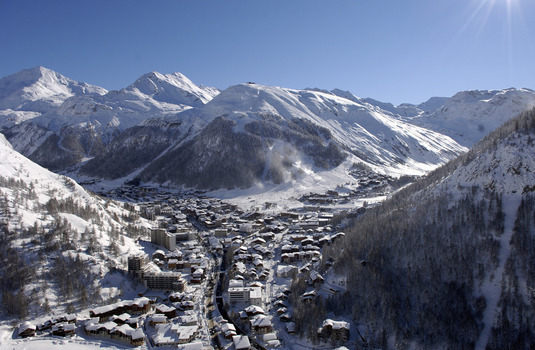 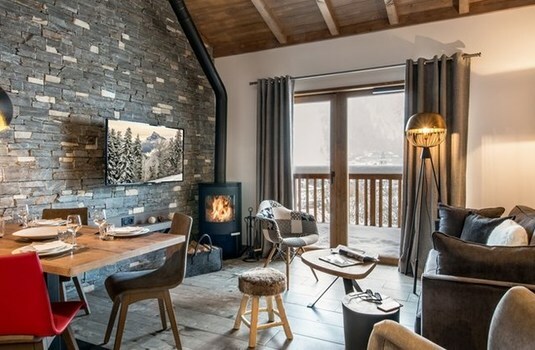 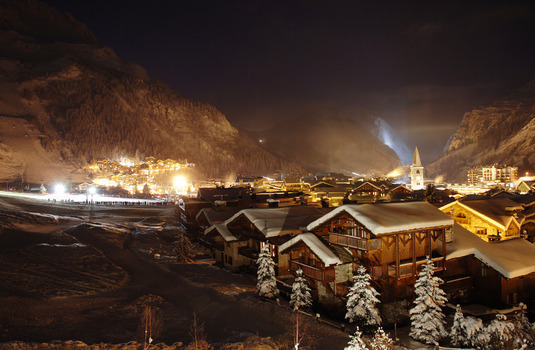 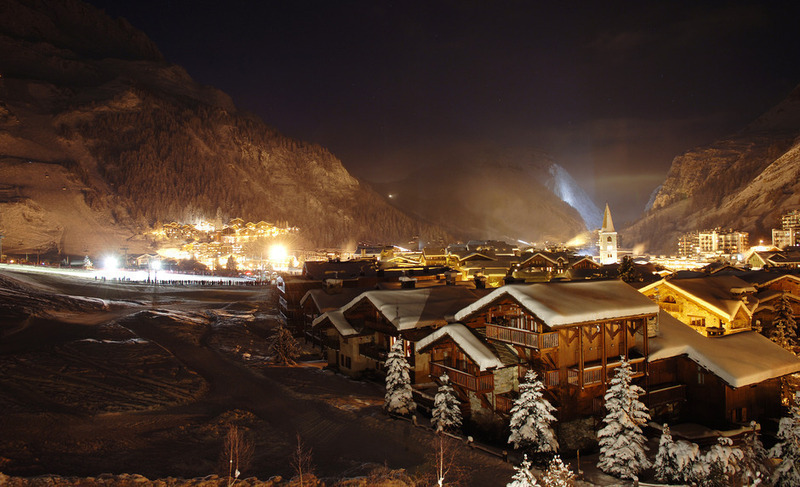 The luxury village Montana apartments have come to Val D’Isere, Chalet Skadi is a brand new apartment complex at the heart of the world famous Val d’Isere. 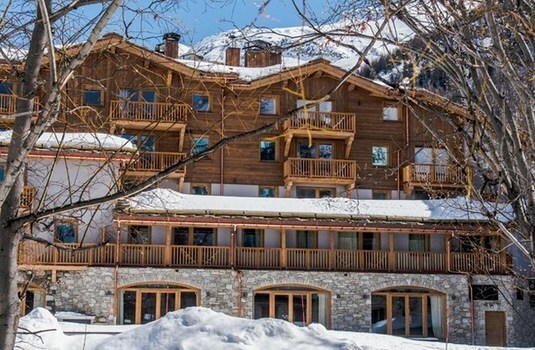 Finished to a high specification and with residences to suit all group sizes these newly built apartments are spacious and present beautiful views of the Espace Killy. 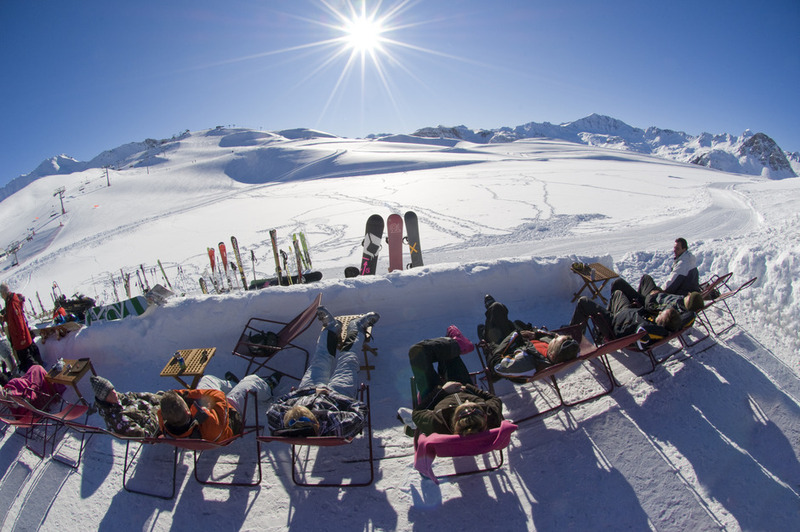 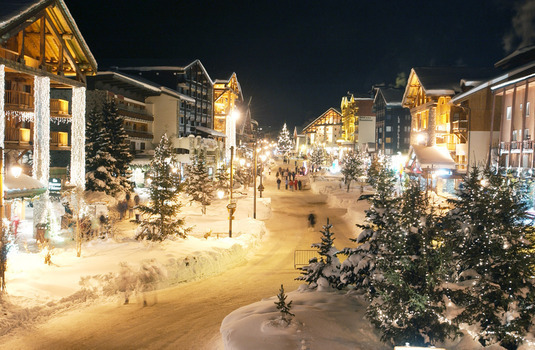 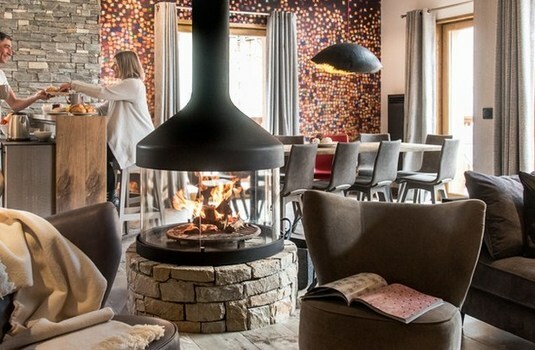 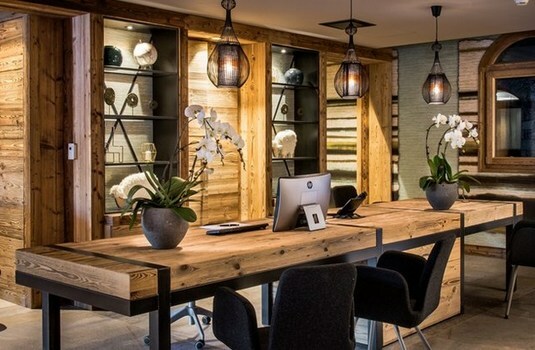 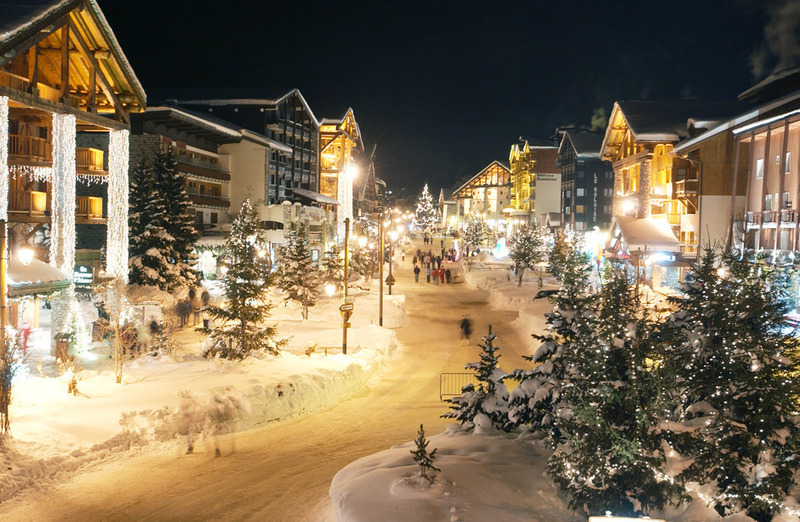 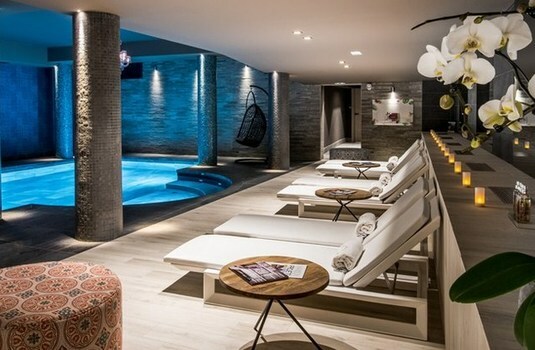 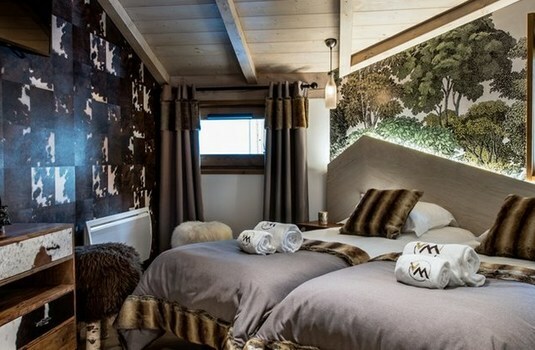 With access to the Spa Les Bains du Montana Chalet Skadi is the perfect place to relax before sampling Val d’Isere eclectic nightlife, shopping and dining scene.